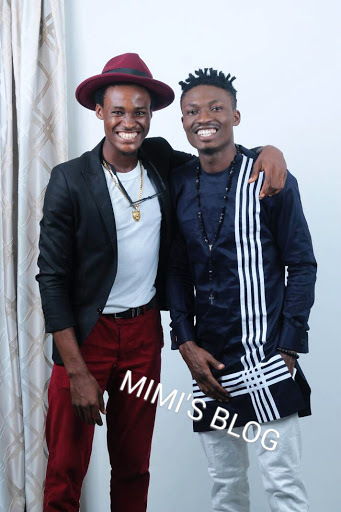 The most popular Nigerian and the winner of Big Brother Naija 2017 Efe, had an exclusive interview yesterday at Ikoyi Lagos with the Editor- in -Chief of Festival Africa Magazine, Joseph Tsoule. 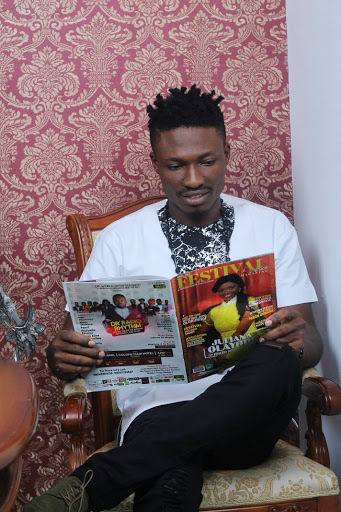 Hmmm, It leaves me wondering... Is Efe really going to be on the cover of the Blazing Hot Festival Africa Magazine May's Edition ?? ?